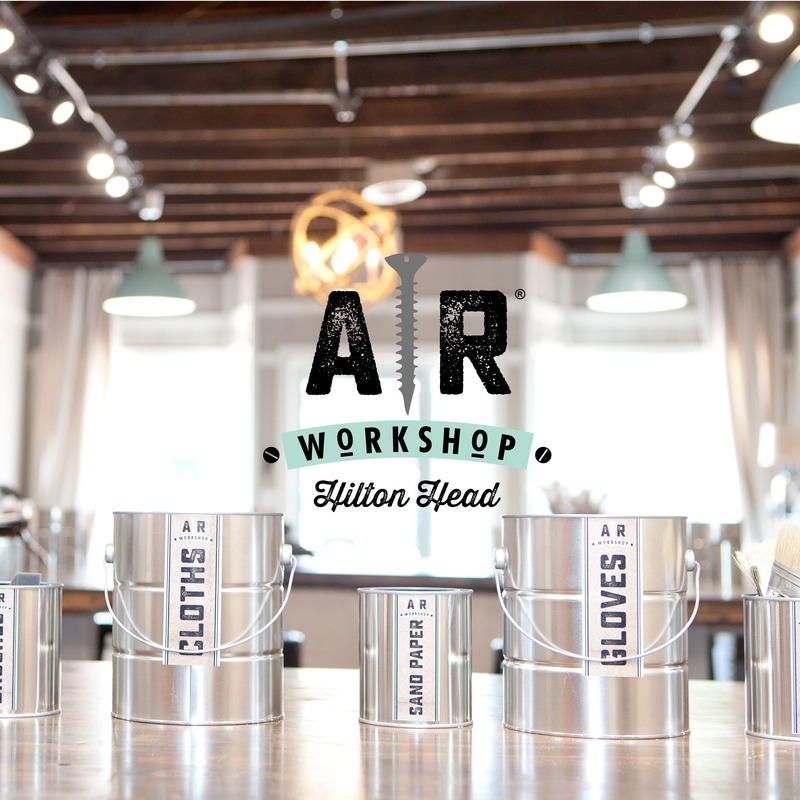 WELCOME TO AR WORKSHOP Hilton Head! AR Workshop Hilton Head is owned by Christine Clegg. 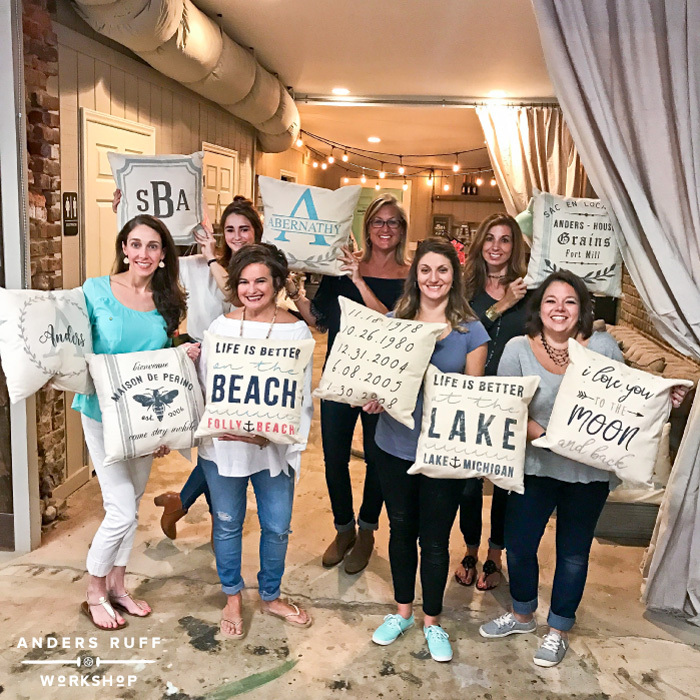 Christine and her daughter, Courtney, have enjoyed making DIY projects throughout the years. Once they found AR Workshop, they knew everyone had to experience the fun and beautiful projects to be made! 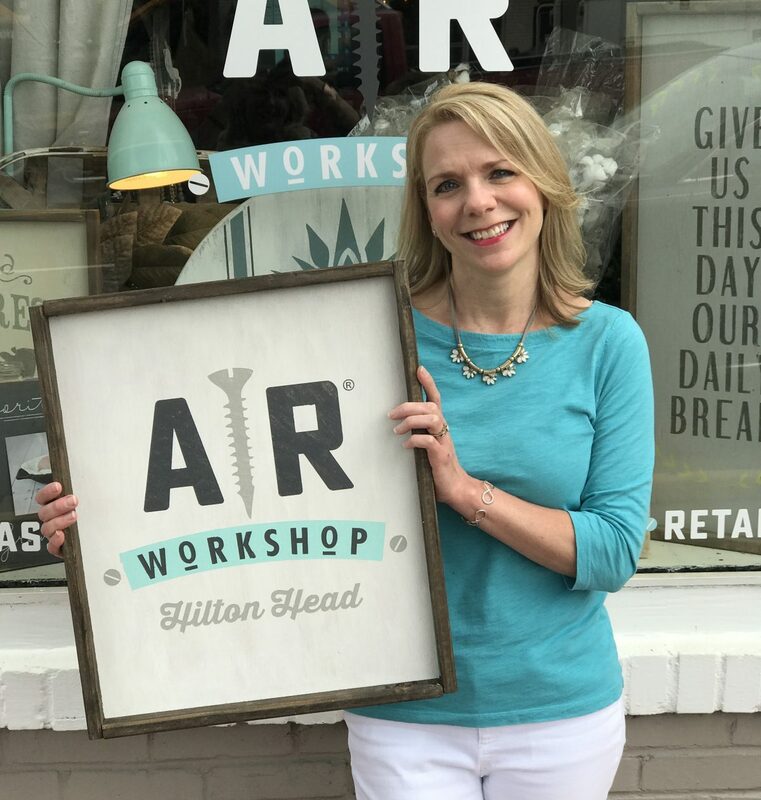 Christine has lived on the island for 26 years and is excited to bring AR Workshop to the low country and surrounding areas of Hilton Head, Bluffton, Ridgeland, Okatie and Beaufort! She looks forward to helping you make something special for your home. 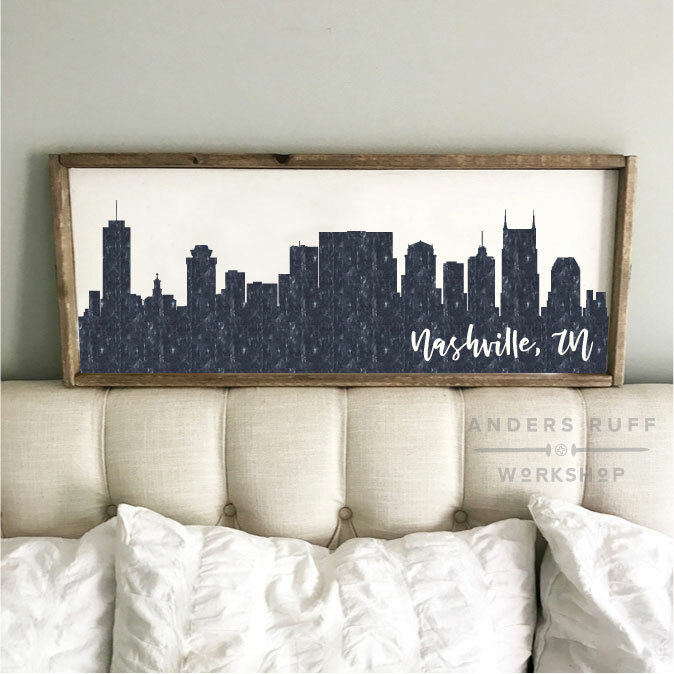 FRI-YAY DIY // ALL WOOD PROJECTS AVAILABLE! 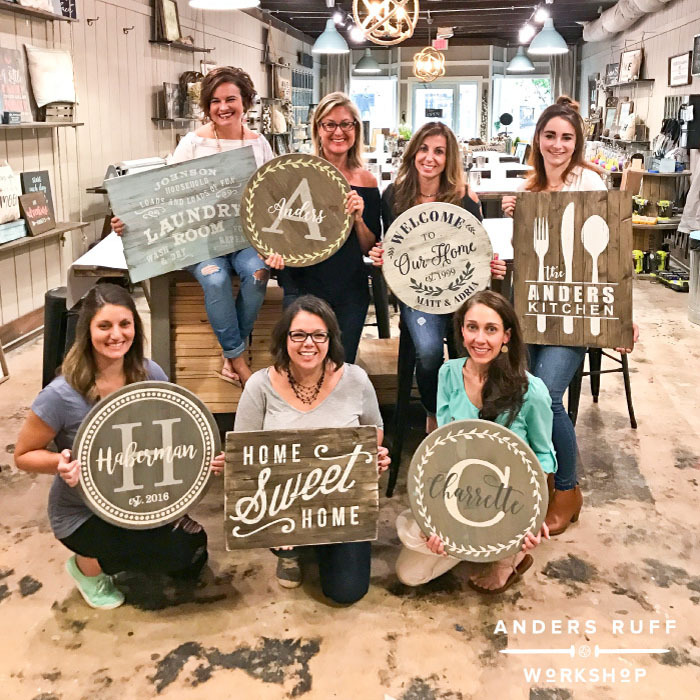 HAPPY HOUR // ALL WOOD PROJECTS AVAILABLE! AR Workshop Hilton Head is BYOB! You are welcome to bring in wine, small snacks or appetizers to enjoy.